We have our first three ACA passes of the year! Congratulations to Marc Newington for achieving the ACA in Video Communication using Premiere Pro, Harry Lewis-Irlam for Visual Design using Photoshop and Jefferson Robinson for Print & Digital Media Design using InDesign. 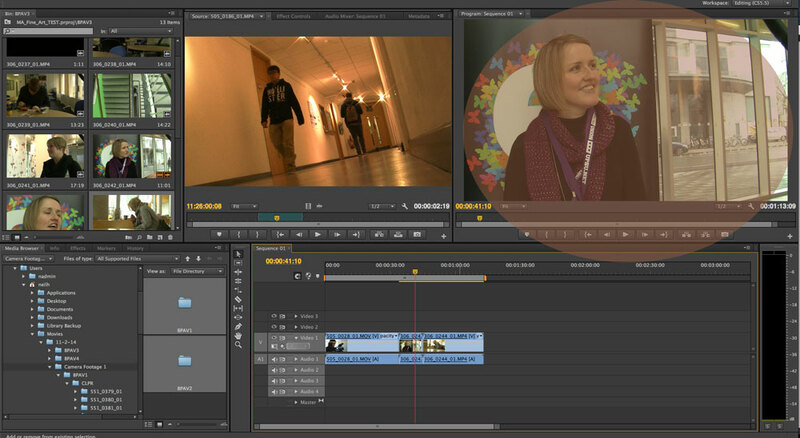 Level 6 CCi student and interested in gaining an Adobe qualification? Come and see us in Eldon 2.32 or sign up to our mailing list to keep tabs of upcoming exam news. 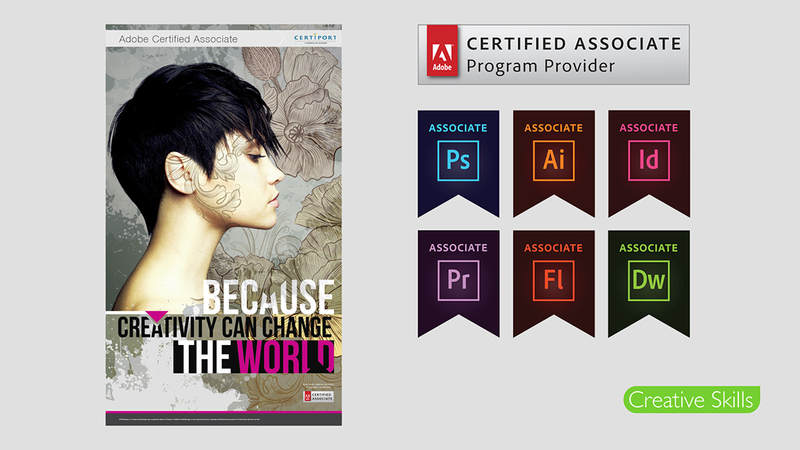 Over 40 students have already signed up for the Adobe Certified Associate programme. All Level 6 and above CCi Students can apply to become an Adobe Certified Associate in one or more Adobe software packages. Currently on offer are: Photoshop, Premiere Pro, Illustrator, InDesign, Flash & Dreamweaver. Once certified your status lasts for three years and you are entitled to use the digital logos on your CVs, portfolios, websites etc. Think you might be interested? Why not email us and we’ll book a time to get you started with the online training.